FAYETTEVILLE, TN—The Southern All Stars Dirt Racing Series presented by Max Fab has added two more dates to the 2018 schedule as the 35th year of the series got off to a great start with the 16th Annual March Madness at the Cherokee Speedway. The series will return to tracks that it has not visited in a few years. Friday night September 7 the series will return to the Oglethorpe Speedway Park located in Pooler, GA., for a 40 lap $4,000 to win event. Last time the Southern All Stars was at Oglethorpe Speedway was 2007 and that race was won by Randle Chupp. The track has undergone changes since the last time series was there as it has been shortened to a 3/8ths mile. 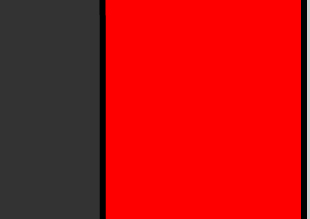 The series has made two other visits to the southeastern Georgia facility, 1985 David Chancy took the win and in 1987 Charles Powell III scored the win. 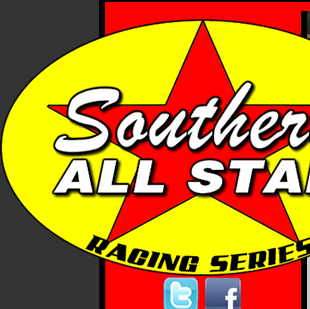 The next Southern All Star event will be on Friday & Saturday night March 16th & 17th at the Southern Raceway in Milton, Fl., for a $4,000 to win on Friday and a $5,000 to win on Saturday.